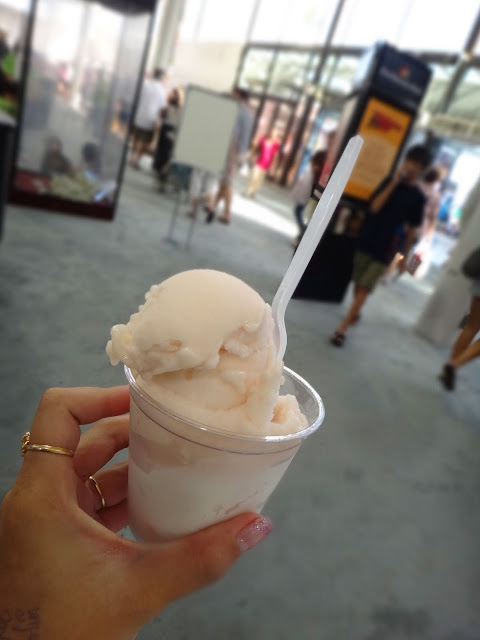 Saw the Via Veneto Italian Ice cart at the "Made in Hawaii Products Show" today, and was craving their Guava flavored italian ice. 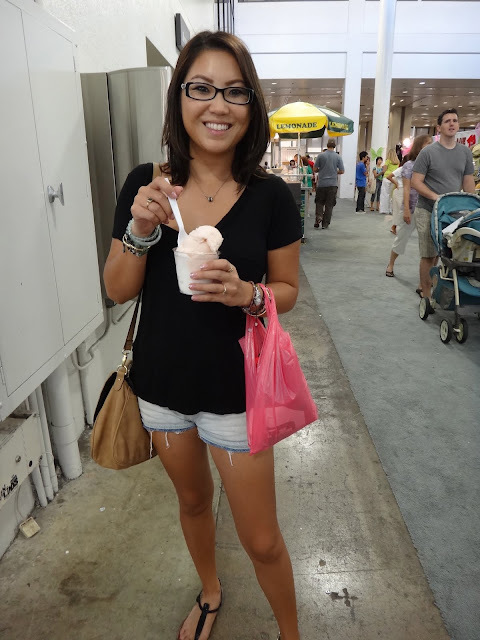 If you remember, I originally found them at Ala Moana Beach Park, one blistering hot day. Via Veneto to the rescue!!! I'm not a big fan of Guava Juice, but this Guava Italian Ice is so lovely and light. I recommend this flavor! That looks sooo good. I wanted to go to the fair, but like always, I got distracted! Was it good?